Sons play golf and for birthday! please personalize with Tanner and Peyton's names. For my husband who is starting to golf again! Brother Ken golfs all the time so now he can find his ball any time. 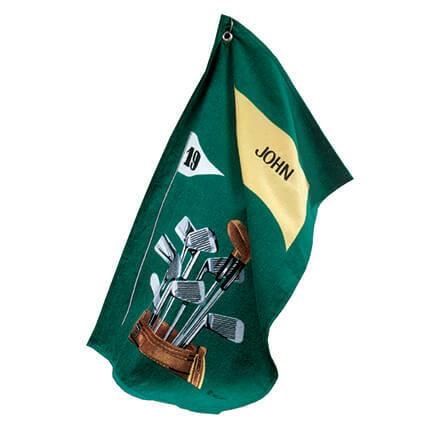 A nice gifting idea for a retired friend who is an avid golfer. Our family members tend to lose their balls alot. This is a great way of keeping track of them! Person golfs. 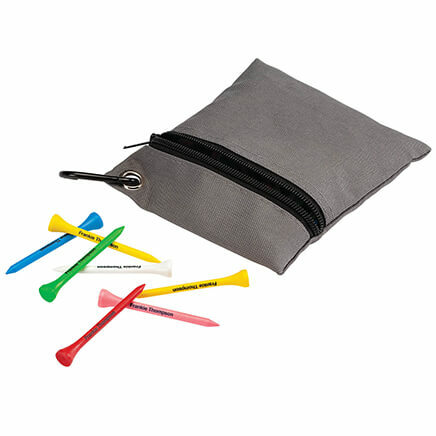 To keep from losing balls. 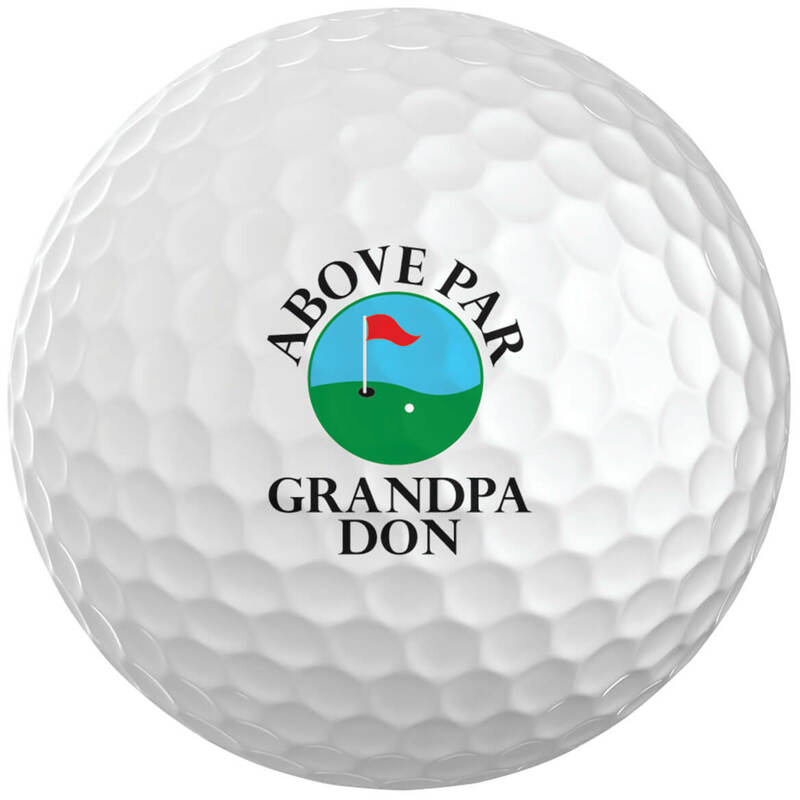 I think my dad will really enjoy having personalized golf balls that he can easily find! My son loves golf and I thought this would be a good surprise for him. I bought these before for my step-son so I thought my step son-in -law would like them also. Christmas present for my husband that he would appreciate. 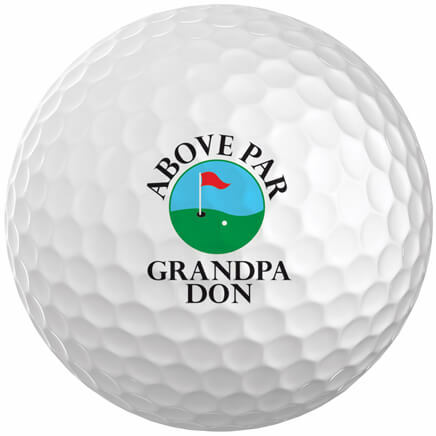 Grandson has started playing golf, thought he would like to see his name on the balls. I ordered them to read GARY PRASEK but the order they showed me was Gary PraSEK. I sincerely hope that isnt what they send me. My kids like to play golf together and they are always getting their balls mixed up. Not any more! 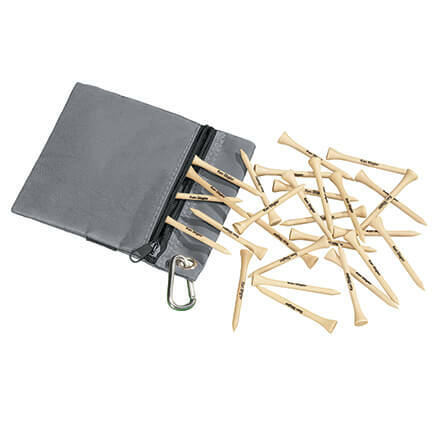 There is enough frustration on the golf course without having to figure out whose ball is where. I picked this to surprise my hubby this Christmas. My husband, son & son-in-law all have 0 birthdays next year & we're all celebrating together! 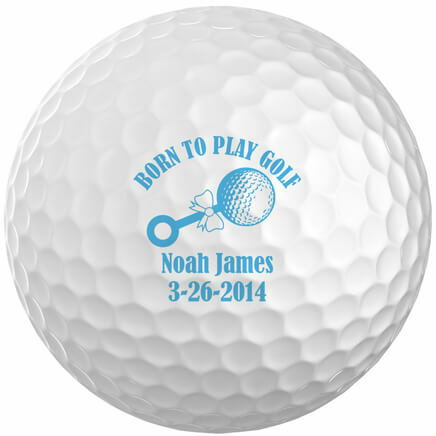 My son golfs and would love personalized golf balls. I thought my friend should have his name stamped on his balls. 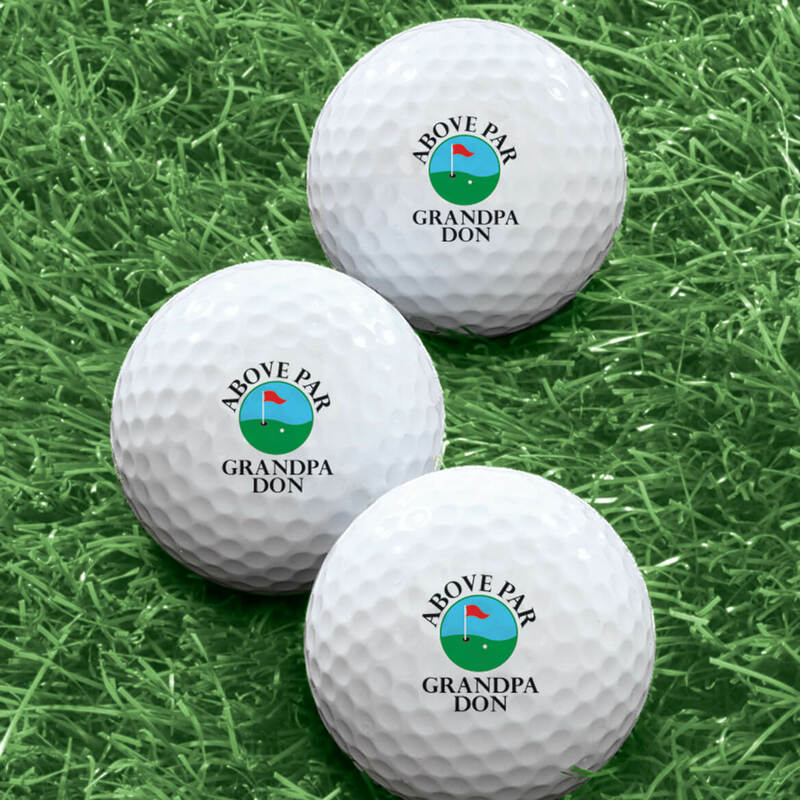 These are for my grandson, he loves to play golf, I thought these were a novel idea. Avid golfer on my Christmas list. Great Stocking Stuffer for my hubby this Christmas! !